Behind every small business is a neighbor with a great story. From one-of-a-kind boutique shops to eclectic restaurants, Lakeview is a community of small businesses that provide an experience you can't find anywhere else. Together, these businesses also have a major impact on the local economy, with some studies estimating that as much as $.50 of every dollar spent at an independent business is recirculated locally. Have you ever wondered how your favorite small business began, or what it takes to become an entrepreneur? This holiday season, explore the stories behind some of Lakeview's beloved small businesses and show your support by shopping and eating local year-round. Meet the faces of Lakeview's small businesses. Melissa Salvatore has spent her whole grown up life pursuing her love of children’s photography. After graduating from college, she traveled the world making pictures and spent a year in Ireland under a Fulbright Scholarship. She landed in Chicago in 2011 for good and opened A Little Photo Studio to build on a decade and a half of following her passion. Melissa and her husband, Mike, are happy fixtures in the world of Chicago community-centered entrepreneurship. Their businesses are blocks apart and take work-life integration to hyperlocal levels. Paula Eisen believes in creating a community in her store, Click Shoes & More. It is a place where people feel comfortable sharing their stories and true feelings are expressed with laughter and tears. 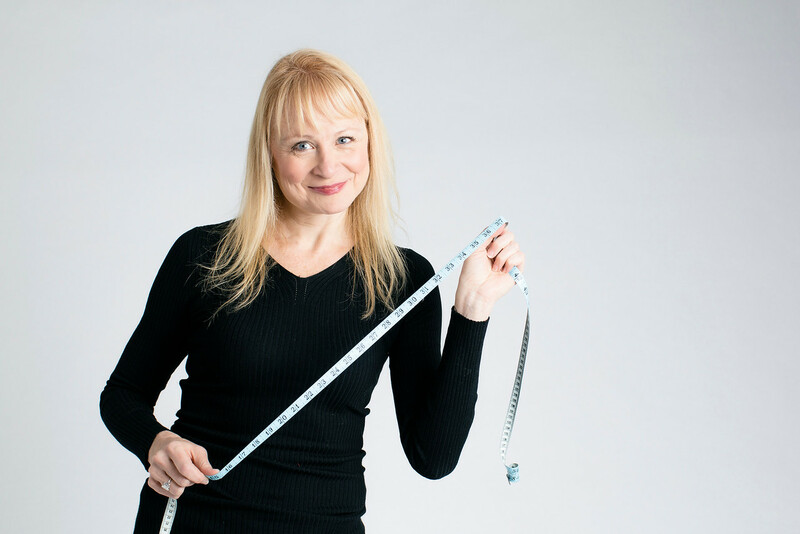 According to Paula, trying on clothing seems simple, but it can bring up many emotions—how women feel about their bodies, possibly changing your look, which means making changes to yourself, or staying true to oneself and just adding freshness to your wardrobe. She listens to her customers and she tells the truth. 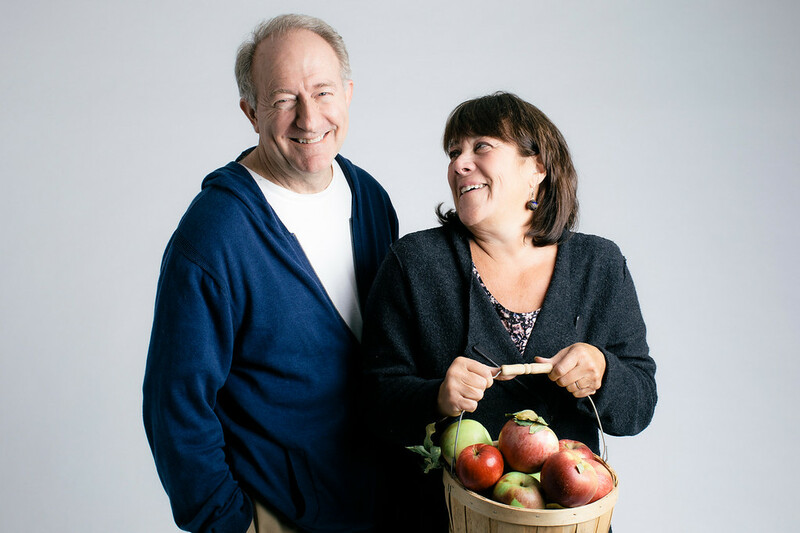 John Handler and Lynne Wallack have been a presence on Southport for more than 22 years. They reconcepted their former restaurant, Deleece, to farm-to-table and opened Grassroots Eatery in 2016 to encourage people to eat healthier, non-processed foods. Grassroots has a new chef with a passion for farm-to-table cooking, bringing meats and produce sourced from Michigan farms as well as produce grown in-house to Lakeview. They have lived in the neighborhood with their three kids for more than 25 years, previously serving on the Southport Neighbors Association board and working to improve Chicago Public Schools as well. Mel Nelson and M2 Boutique have been on Southport for more than 11 years. Since launching her first store, "Jingle Mels," in 2003, Mel has grown M2 into two stores side-by-side, providing their customers with the best hands-on service, including complimentary gift wrapping. M2 has responded to changes in the neighborhood and Mel is always introducing new concepts to stay current on what is needed in the area. They pride themselves on being involved in all community events, fundraisers and any other special events. Argentine cousins Sebastián Koziura & Enrique Schcolnik started FRÍO Gelato in 2013. Growing up in Buenos Aires, they fondly remember walking to the corner “heladería” with their grandmother to have one smooth "cucurucho" swirl of “dulce de leche” gelato. They now bring you FRÍO Gelato—an Argentine gelato experience right down the street in your neighborhood. A place where families enjoy time together, where neighbors run into each other, and where friends meet for coffee or gelato. 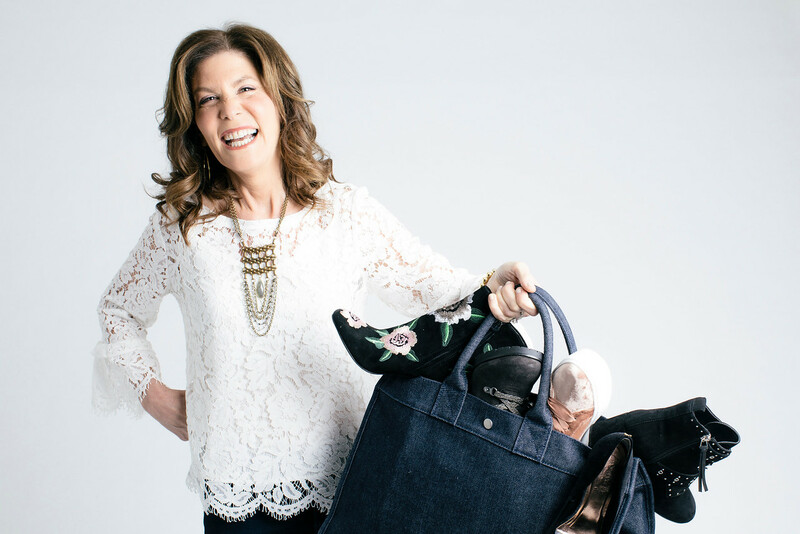 After owning another store in the Lakeview neighborhood for ten years, Kathy Bonifas opened Bras Galore in 2015, determined to provide customers with an extensive selection of bras that was not offered anywhere else in the Chicago area. Kathy and her staff are expert bra fitters, and they have a huge selection of more than 10,000 bras in stock that can fit just about everyone. Simply put, Bras Galore is the place to get well-fitting bras in Chicago. Jennifer and Charles Kim are committed to making Chicago a model city of peace. For 45 years, The Peace School has taken a unique approach to this mission, teaching Peace Breathing Meditation, Peace Yoga and Traditional Taekwondo to help people practice peace in daily life. As an independent non-profit, they offer peacebuilding trainings to teens, stress reduction workshops to companies and Peace Exercise to nursing home residents. And they founded Peace Day in Chicago in 1978, working annually with the Mayor’s office, schools, diplomats and cultural groups to bring all communities together for peace. Mitch Werts is a 26 year-old, second generation, old-world candlemaker who is following in his father's footsteps. Waxman originated from a $5 hobby kit ordered by owner Bob Werts in 1969 in Lawrence, Kansas. In the 1970s, Bob created and operated a wholesale division traveling to all of the major US markets. In 1980 his focus became the retail location, marriage and a family. In 1996 he was approached by Steve Traxler with a proposal for a candle store in Chicago. 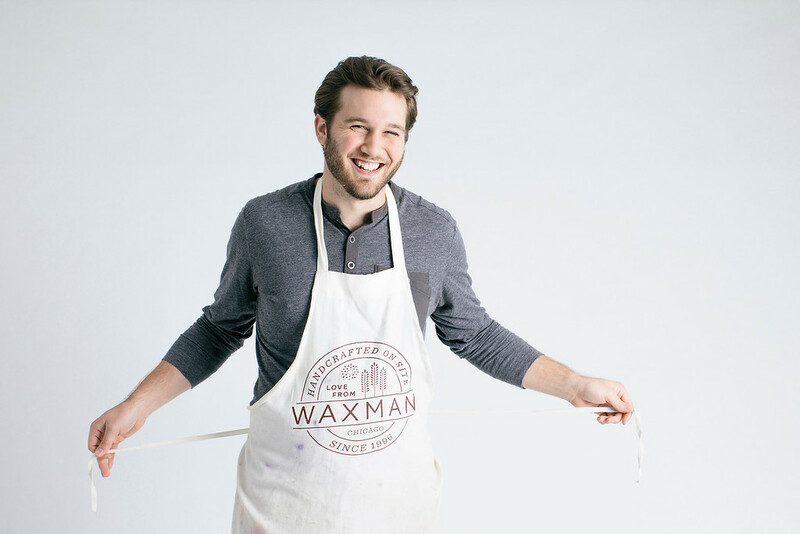 Steve's enthusiasm and promotional skills combined with Bob's knowledge of candle making resulted in a partnership and Waxman Candles Chicago was born. Mara Baer and Manuel Moreno's love for Spanish culture is felt in their eclectic restaurant, The Spanish Square. Manuel is from a small town in Spain, and after visiting Chicago with Mara seven years ago, they decided that the city needed to be introduced to authentic Spanish culture and cuisine. They quit their jobs and traveled through Spain tasting and learning about everything they could, and then hopped on a plane with just two suitcases each and their vision. The Spanish Square was born, infusing a tapas restaurant with a market that sells quality Spanish products you can’t get anywhere else in Chicago. Active Balance utilizes a blend of eastern and western medicine to provide clients with results. Treatments are customized to the individual depending on what is needed to aid the body in optimal health and wellness. Active Balance specializes in acupuncture, massage, nutrition, functional rehabilitation, pediatric acupuncture, facial rejuvenation, and also offers food sensitivity testing. Doug Zylstra has been the owner and principal manager of Bazar since its opening in June of 2002. Bazar provides an eclectic array of apparel and accessories in a friendly, neighborhood setting. Doug's store combines his passion for Latin-flavored colors, textures and sounds that invite the customers to relax and browse. He has been a dedicated business owner that focuses on the West Lakeview neighborhood clients that have driven his longevity. Paul Leamon is a local, serial entrepreneur who has created several businesses, from a health care technology company to his most recent venture in the craft beer industry, Beermiscuous. Beermiscuous is a "coffee shop" for beer - a place where a chill, low key, cafe-like atmosphere allows almost 400 different craft beer brands to take center stage. From a great first date location to a place where your monthly book club meets, they have you covered. Dr. Nga Phan’s mission is to provide the best eye care possible to every single patient, through a whole new holistic eye exam experience. She believes in making the whole eye exam process, from making an appointment to purchasing glasses and contacts, as simple and seamless as possible for her patients. She is passionate about investing in a modern, state of the art, green practice that not only delivers exceptional service and quality, but is also affordable and approachable to all patients. In addition, as a local native, she also strives to have a practice that supports the diverse and beautiful communities of Chicago. Her dream practice becomes a reality with blink family eyecare. Donna Lee, Brown Bag Seafood Co.
Donna Lee was born and raised in the Chicagoland area, and is a native who is passionate about the city and the people who live in it. She has built a local "mini-chain" of restaurants all under the same name, Brown Bag Seafood Co. The focus of her company is fresh, affordable and sustainable seafood in a quick, casual dining environment. Visit Brown Bag Seafood Co.
Katherine McHenry has been a positive force in the Lakeview and Chicago community, owning and operating Building Blocks Toy Store. She passionately amplifies the message of play as a powerful source to change the world and to better the lives of children and adults. Candyality is more than just a place to satisfy your sweet tooth. Candyality, or "Candy personality," offers a one-of-a-kind experience connecting customers' choices to their personalities by their famous "bag readings " at checkout. A registered trademark makes this idea exclusive to Candyality, Chicago, and of course the Lakeview neighborhood. Owned by local resident Terese McDonald, Candyality has grown to four stores and operates a satellite outpost at Northwestern's Ryan Field during football season. Coda Di Volpe is a Southern Italian restaurant with food inspired by Italy's lesser explored southern region proudly serving VPN-certified pizza, pasta, house-cured meats alongside an award-winning wine list and seasonal libations menu. 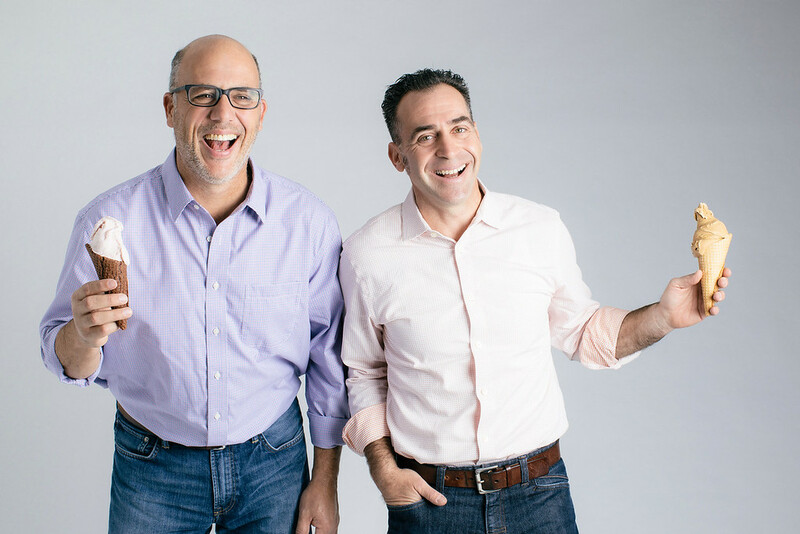 Find out what VPN-certified pizza means and why Ryan and Billy love operating a small business in West Lakeview in our full interview below. The Denim Lounge for Men is a men's clothing store that makes shopping for jeans fun and easy with their expert staff and great selection. Find out why David loves being a small business owner and what inspired him to start his shop in our full interview linked below. Heritage has been a staple in the Lakeview neighborhood for six years and strives to serve the community by hosting events and creating an inviting gathering space. 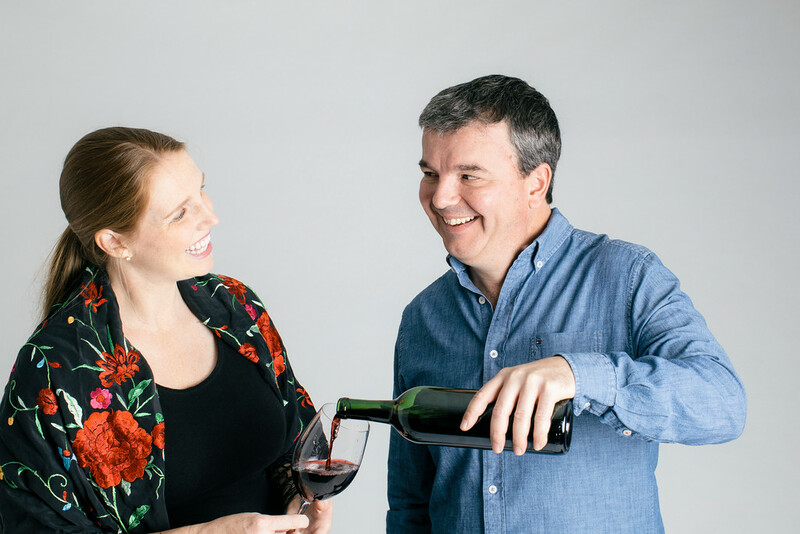 This is a great reminder that Heritage is a small business that started with a husband and wife team that had a passion mixed with a simple idea. Owner Michael Salvatore continues to take risks and and opportunities that will enhance the experience for the community. Elena Marre left her career as a tax attorney at a big law firm to open The Kids' Table in Wicker Park in 2007. She figured if she was going to work hard, she wanted to change the world. Empowering kids and families to cook healthy & delicious foods is the founding mission of The Kids' Table—a powerful mission in this fast and packaged food world. In 2015, Anastasia LaBorde, one of The Kids' Table's first instructors, joined Elena as co-owner of The Kids' Table. Together they opened the Lakeview location. Joe Tessone, Mystery Street Recording Co.
Mystery Street Recording Co. has been helping Chicago musicians record and rehearse ever since it opened its doors in 2007. Owner Joe Tessone has overseen the company since the beginning with a combination of audio expertise and a knack for applying this knowledge to unique services, from state-of-the-art audio transfer and restoration work to professionally-recorded karaoke parties. Visit Mystery Street Recording Co.
On The Route Bicycles began in Lakeview in 1971, becoming a Chicago staple for all things bicycles. Cam Darnley is a family member that owns On The Route Bicycles. Cam has been instrumental in listening to bicyclists' needs and community outreach, having a bike corral installed outside their shop for their customers and surrounding businesses. They always help bicyclists get back on the road as soon as possible with a repair, or they lend a rental. They support schools and nonprofits to donate what they can to help the neighborhood. Jennifer Pope, The Red Balloon Co.
Jennifer Pope founded The Red Balloon Co. in 1998 as a children's furniture store, selling her signature handmade decoupaged toy chests and vintage bedroom decor. After some time, she expanded to include a wide selection of children's clothing, books, and toys—all selected for durability and the wonderful, whimsical qualities that make childhood so special. After several years in Bucktown and Andersonville, Jen opened a Lakeview location on the Southport Corridor in 2015. Visit The Red Balloon Co.
Southport Grocery and Cafe has been a part of the Lakeview community for over 14 years. Time flies! While Lisa Santos is the founder, what they do could not be achieved without a host of talented people who are passionate about food. And if they were not that way when they started working at Southport Grocery and Cafe, by the time they leave there they are. Daily, they deliver foodstuffs to people who like to eat and cook. According to Lisa, she'd like to think they make food special for everyone. With an education in photography and a robust background in working with children, Sarah Dickerson had always dreamed of owning her own studio. 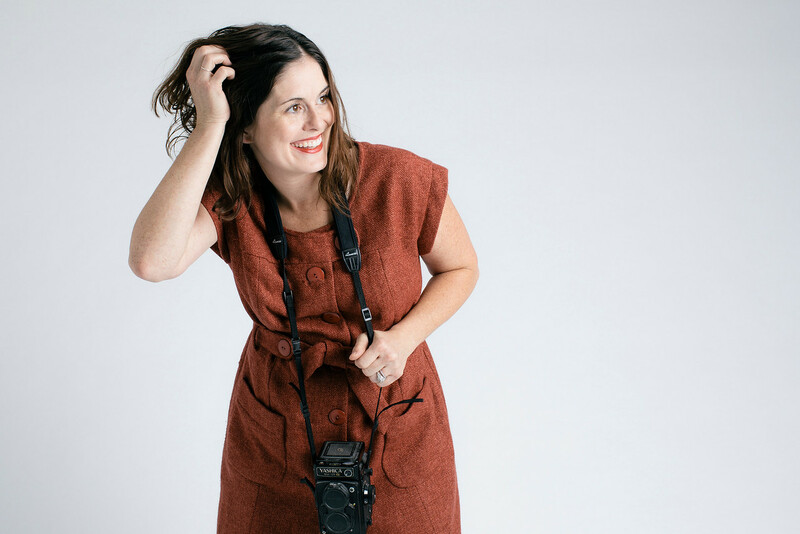 Last year, with the support of her husband, family and friends, she turned that dream into a reality and opened Wildwood Photography in the Lakeview neighborhood. Owner, photographer and sole employee of Wildwood, according to friends, Sarah is the definition of a #bosslady. La Gondola is a home-style Italian restaurant offering over 80 different menu items. They put care and detail into each dish, and pride themselves on creating a welcoming environment for diners and making all of their sauces from scratch. Stop in for your next dinner out to taste their beautiful Italian cuisine! HuxHemp is a CBD apothecary store offering a wide selection and knowledgeable staff to get you the best products for your health needs. Stop in to learn more and find out what CBD products can do for you, and read our interview with Russell linked below! Craft & Barrel focuses on curating craft beer, wines and whiskey from all over the world to bring a unique selection and share their love of trying craft beverages with you! They are wine and spirit enthusiasts and have traveled around the world tasting a unique variety. Check out our interview with them linked below to learn more about their mission and what makes their liquor store so unique. Launched in November 2017, the Faces of Small Business campaign highlights the stories behind some of Lakeview's beloved small businesses to communicate the importance of shopping and eating local. Each of the participating businesses were nominated by their peers, and local community members were given the opportunity to vote for the businesses whose stories they most wanted to hear. Nominees who received the most votes from the general public took part in a complimentary photo session courtesy of A Little Photo Studio, and are currently featured in a marketing campaign sponsored by the Lakeview Chamber of Commerce and Special Service Area (SSA) 27.